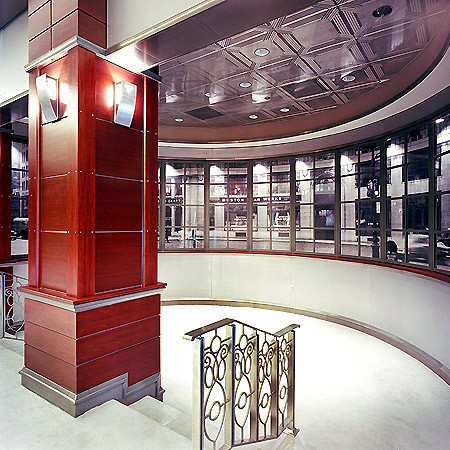 Architect: Richard Henry Behr Architect P.C. 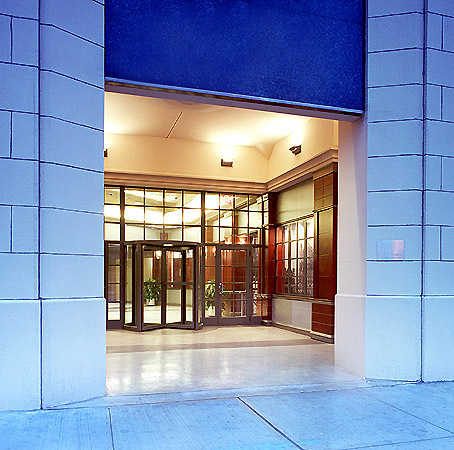 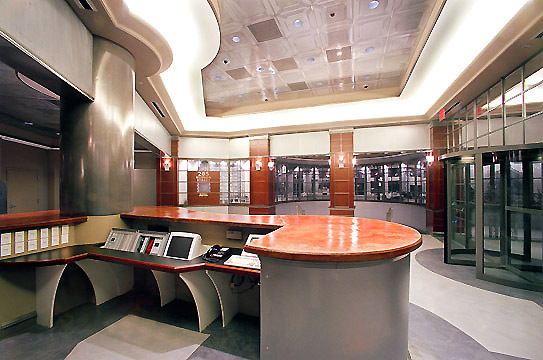 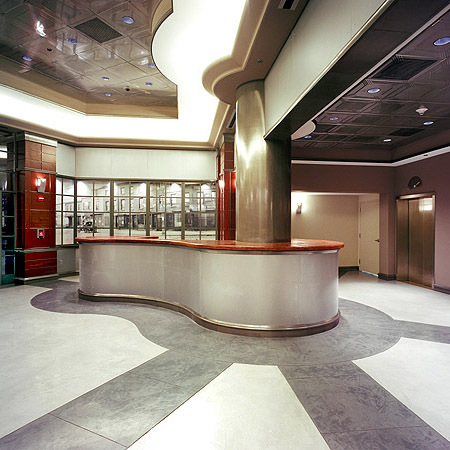 Serving Trinity Real Estate as Construction Manager, ICS Builders built the new lobby and entrance in a property converted from industrial use into a commercial office building. 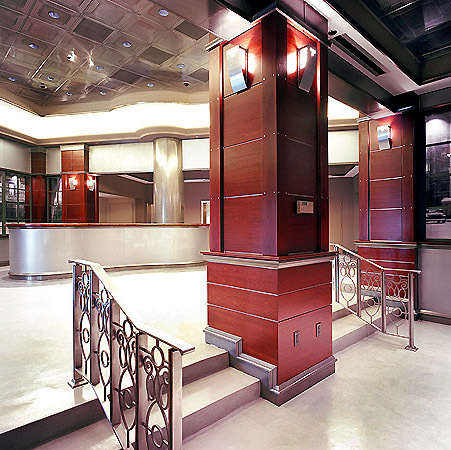 The project involved high-end finishes, including millwork, brushed steel, and marble.